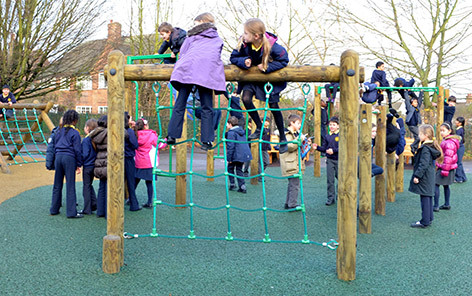 Sports equipment for playgrounds encourages active, Cooperative, Social and Free Play within an Early Years, KS1 and KS2 Environment. 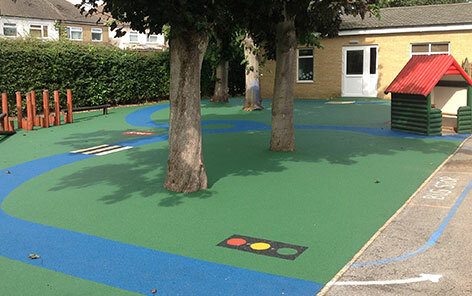 Creating an environment within the school grounds where the children can participate in many different sporting activities can be key to improving physical activity. 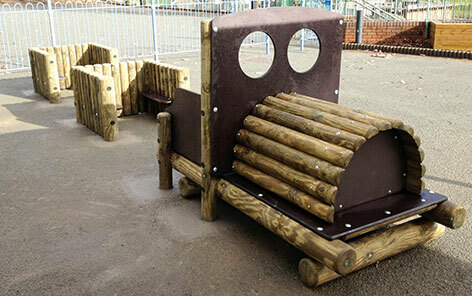 It encourages children to improve health and fitness while developing their upper and lower body strength. 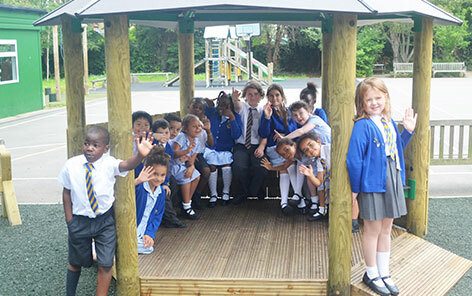 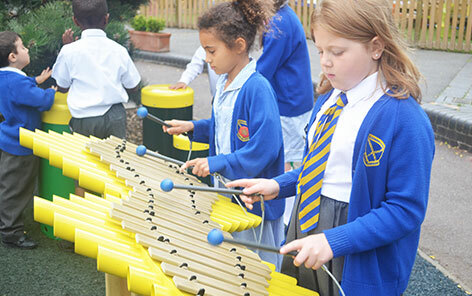 Our range of sports equipment for playgrounds can benefit the children by increasing their understanding of co-operation, competition and personal development. 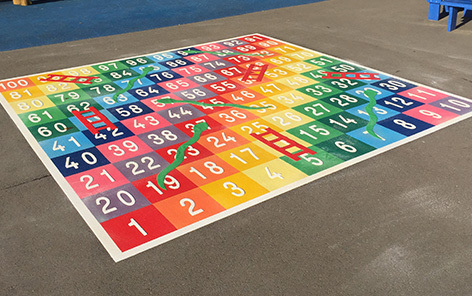 All of our playground sports equipment units can be used at play time or in conjunction with a fully planned Physical Education lesson.